This year, häwa GmbH will focus at the SPS IPC Drives in hall 5, at booths 170 and 270, on customized and clever conceived cabinet solutions. For example, the company will show an enclosure, demonstrating a FEM-calculation for a simulation-based cabinet/enclosure development process. 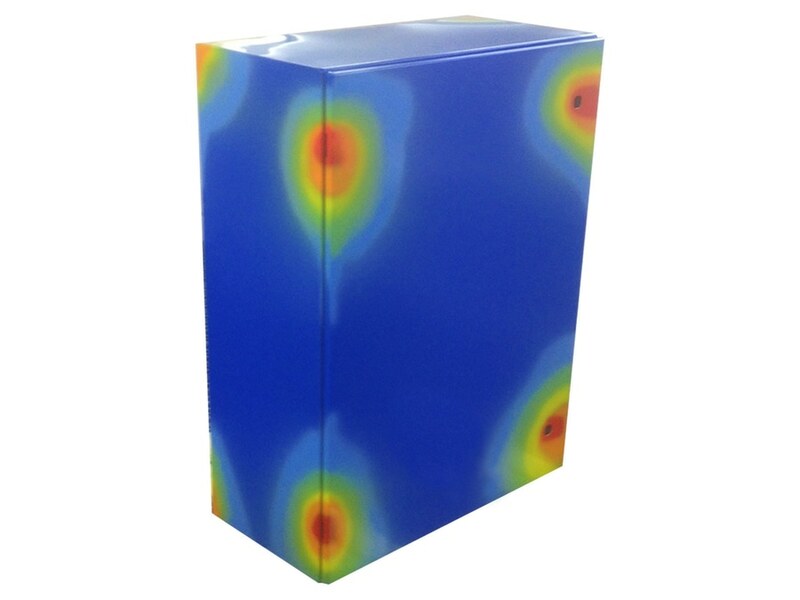 This new service discovers efficiently weak points of enclosure and cabinet constructions and demonstrates all physical characteristics visually. Owing to the FEM-calculation, it is possible to take selective optimization steps to shorten development times and to reduce development costs. Owing to a sophisticated ventilating and air-conditioning solution, the exhibited outdoor enclosures are perfect for outdoor use in any weather conditions. They are based on a basic cabinet design with different versions and removable, from inside bolted side panels, as well as a special detachable rain cover. The installed fans and air-conditioning units ensure a perfect climate inside the cabinet in any weather. To protect the enclosure against scratching, the bottom is externally fitted with stainless steel sliding plates. The individually required holes and rails for the interior fitting of the enclosure are already provided. Furthermore, häwa will show hygiene enclosures for packaging machines for the food processing industry. 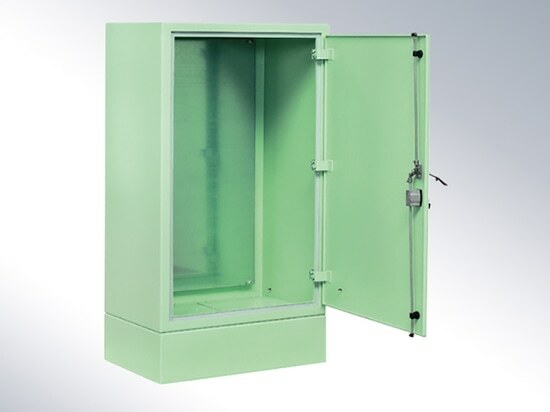 Based on the häwa RHL-cabinet series H450 design, the hygiene enclosures benefit from smooth surfaces, a declined roof and they have no gaps and cracks where product material could be deposited. Therefore cleaning is fast and easy, which is particularly important in the food-processing industry as cleanliness takes top priority in the production process there and they are resistant to high-pressure jet cleaners. 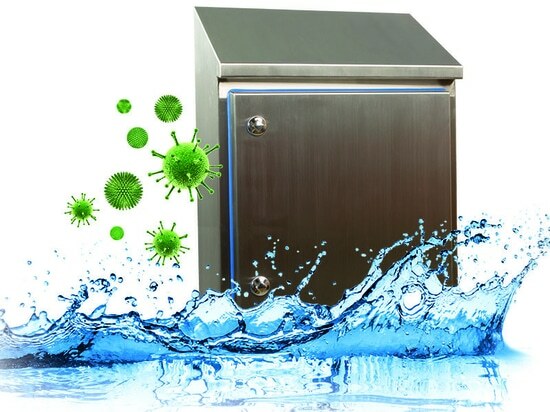 Therefore, the enclosure is also equipped with a special hygienic locking device. A large mounting plate reaching to the sloping part of the roof provides plenty of space for housing all component groups inside the enclosure. 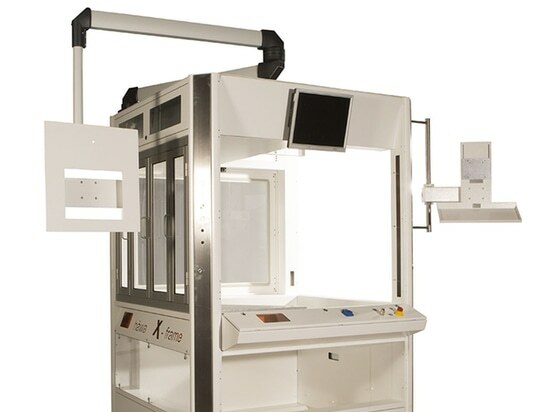 In addition, häwa will exhibit its variable X-frame machine rack. X-frame is a modular frame system which offers maximum flexibility in the implementation of individual solutions. Complex machine frames can be built out of few components within the shortest time. X-frame combines the flexibility and modular assembly of aluminum profiles with the stability of sheet steel frames. The patented X-frame is not only a supporting frame, but also a functional frame. The interior of the frame is freely accessible owing to external, lockable flaps and it can be used easily and quickly as cable duct and for housing electronic and pneumatic components. A trouble-free subsequent mounting of cables and other media is possible at any time.